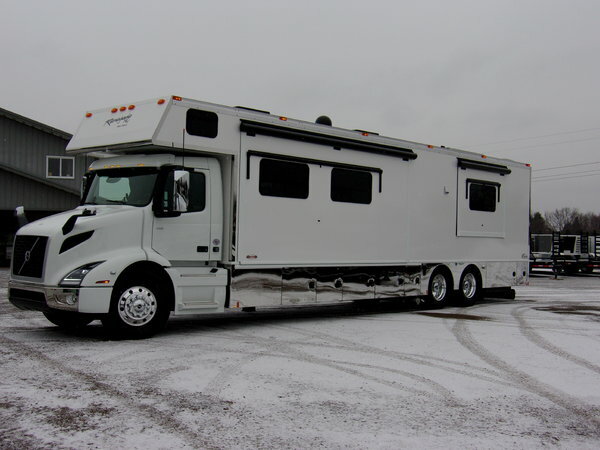 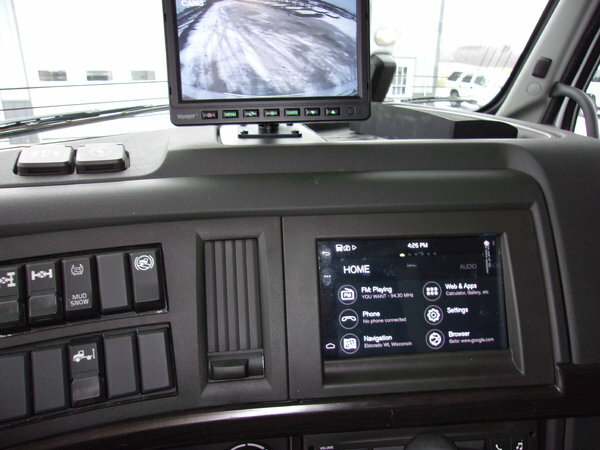 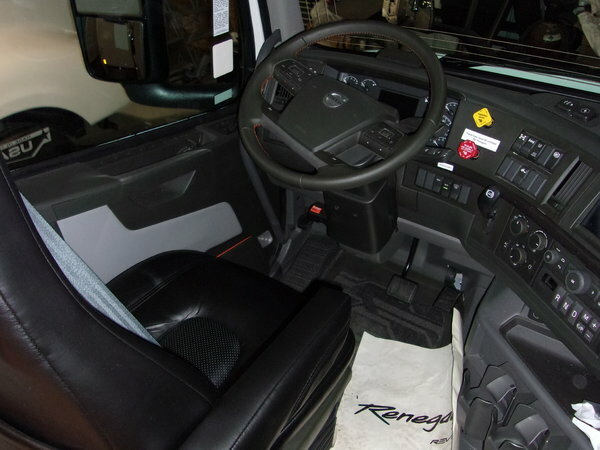 2019 Renegade 3400 bath and a half floorplan on a 2019 Volvo VNR tandem axle chassis with a Volvo D13 500 HP engine and a 12-speed Volvo I-Shift transmission. 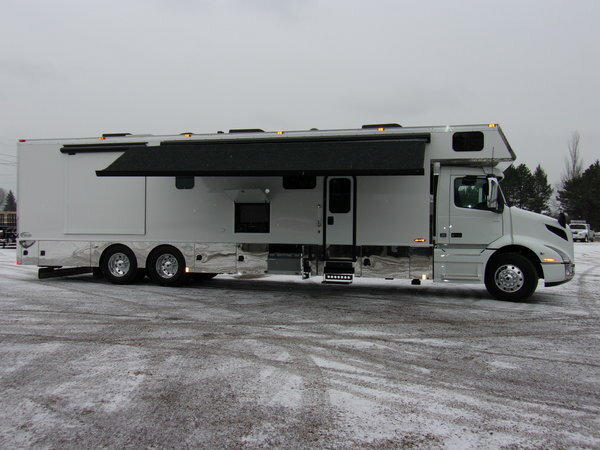 Beautifully appointed with a custom floorplan and custom interior this coach was built with the capability to use it in all 4 seasons. 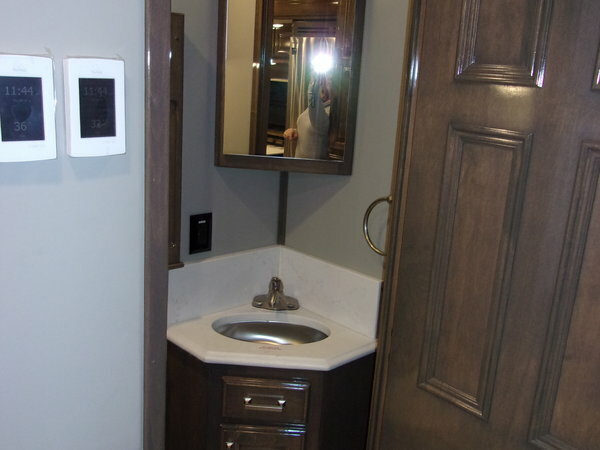 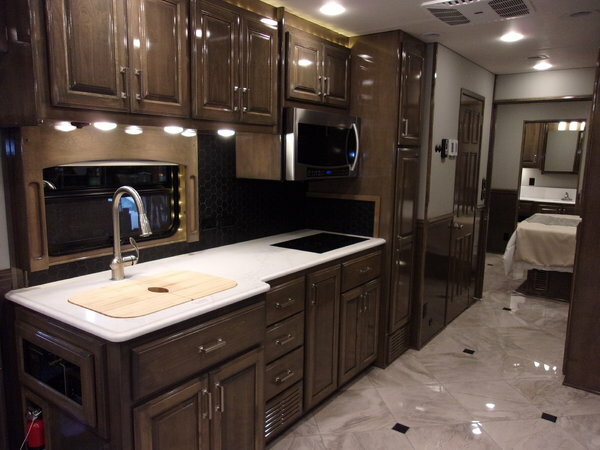 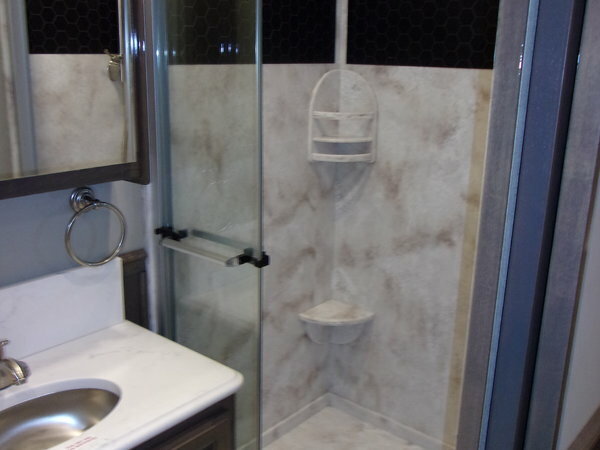 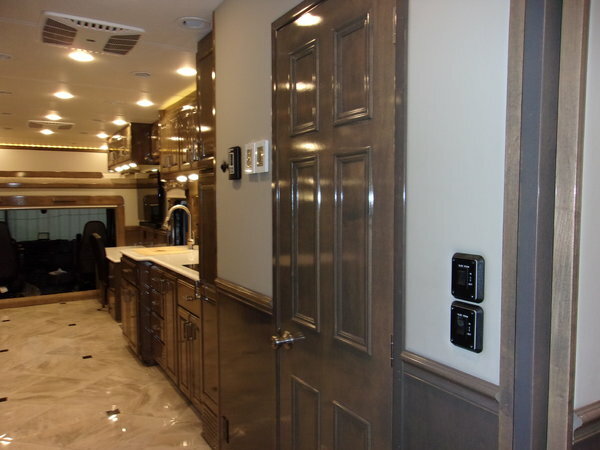 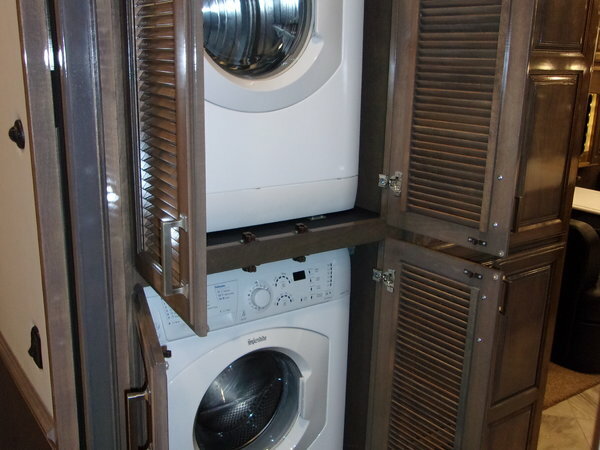 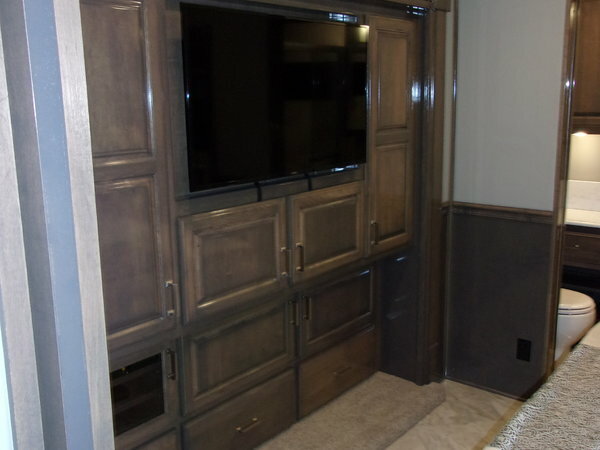 Some of the many options in the coach include (3) slides, 4-point auto levelers, 20 Mil Tempcoat, spray foam insulation, Aquahot, heated tile floors, Quartz countertops, keyless entry and power locking baggage doors, solid surface shower, hi-gloss cabinets, washer/dryer, convection microwave, induction cooktop, 18 cu ft residential refer, outside refrigerator/freezer, 2800 Watt invertor, 12.5 Onan diesel generator, in-motion satellite, and so much more. 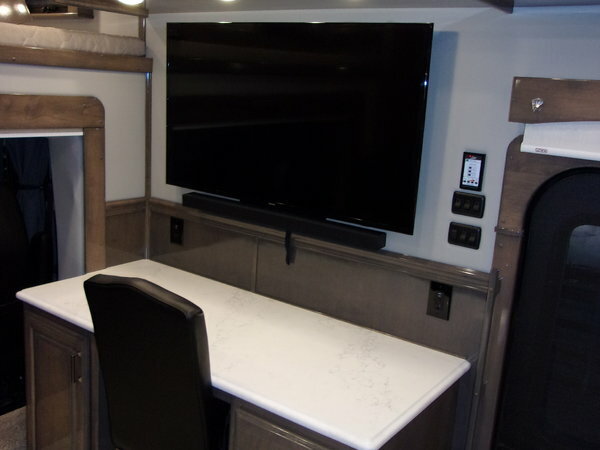 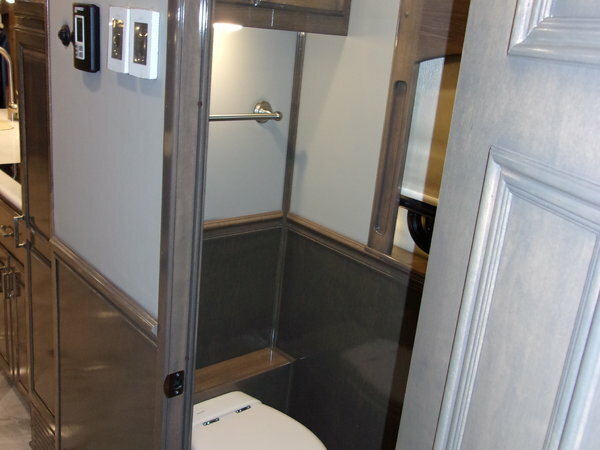 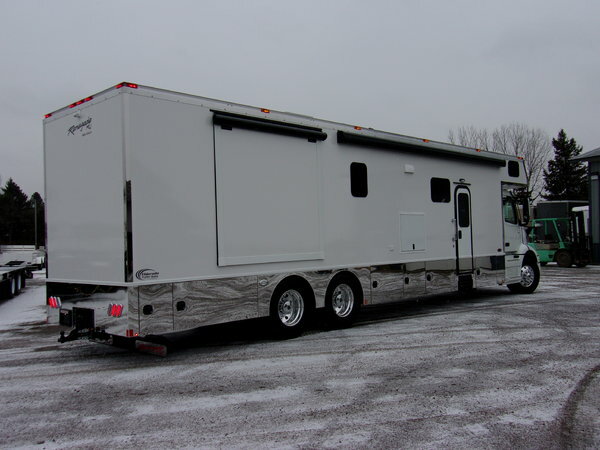 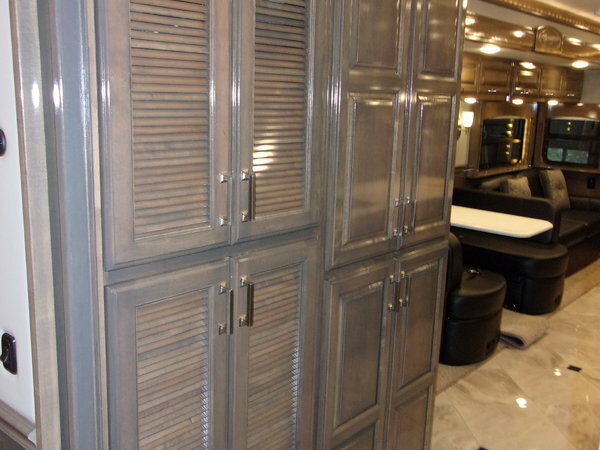 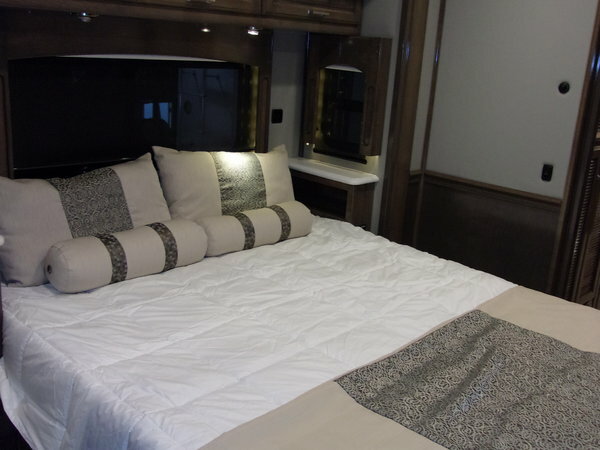 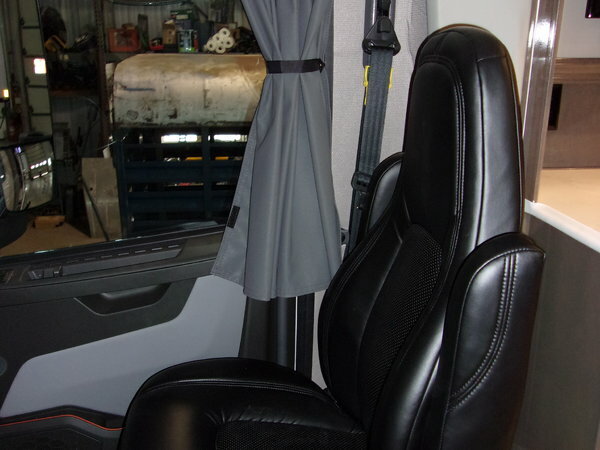 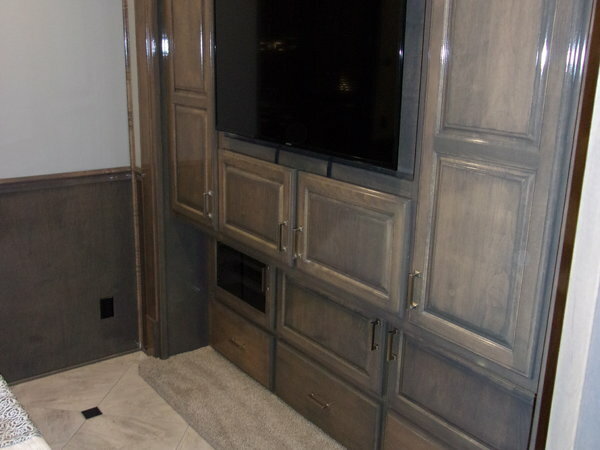 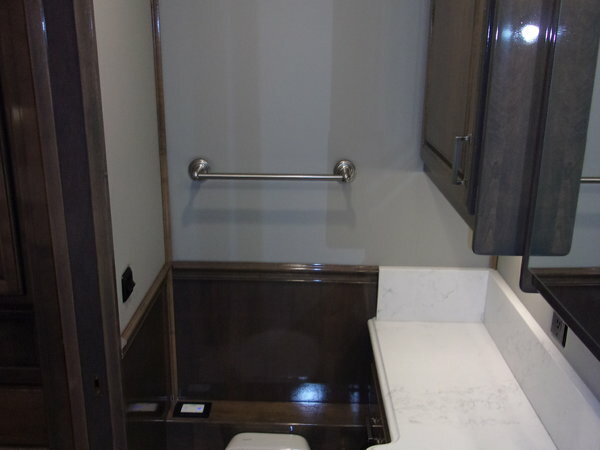 To view more pictures of this coach or to see the rest of our inventory please visit our website at www.eldoradotrailersales.com or call (866)212-2298 with any questions. 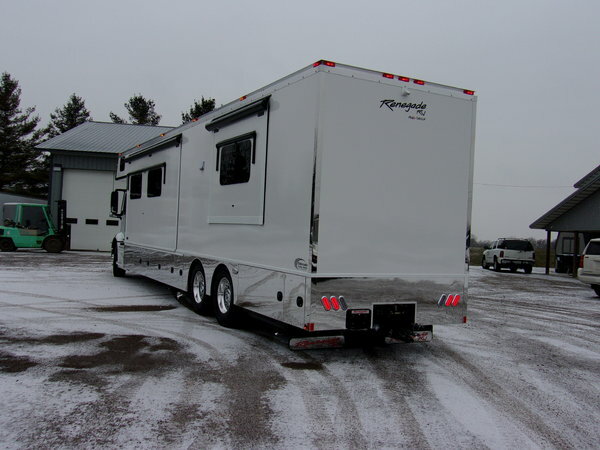 TradesAccepted: We accept other Renegade, Showhauler, NRC and Haulmark coaches in trade.